Depending on who you ask, you might get a different answer. So, is your data really safe in the cloud? 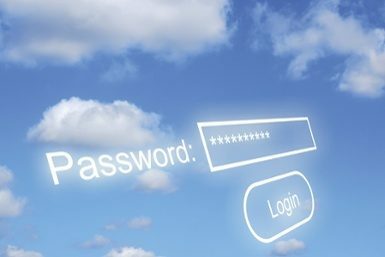 Every day you hear a new story around cloud-based solutions being hacked and exploited (iCloud anyone??). So who do you trust to give you the truth on how to keep your data safe using cloud technology that is going to help you grow your business without the threat of dismantling it through an online security breach? It can be a dangerous place to play if you don’t have the street smarts needed to keep you safe.